Ajmer is an oasis wrapped in the green hills. The city was founded by Raja Ajay Pal Chauhan in the 7th Century A.D. and continued to be a major centre of the Chauhan power till 1193 A.D. When Prithviraj Chauhan lost it to Mohammed Ghauri. Since then, Ajmer became home to many dynasties. 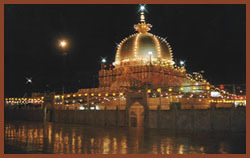 Today, Ajmer is a popular pilgrimage centre for the Hindus as well as Muslims. Especially famous is the Dargah Sharif-tomb of the Sufi saint Khwaja Moinuddin Chisti, which is equally revered by the Hindus and Muslims. It is a centre of culture and education, the British chose Ajmer for its prestigious Mayo College a school exclusively for Indian nobility. 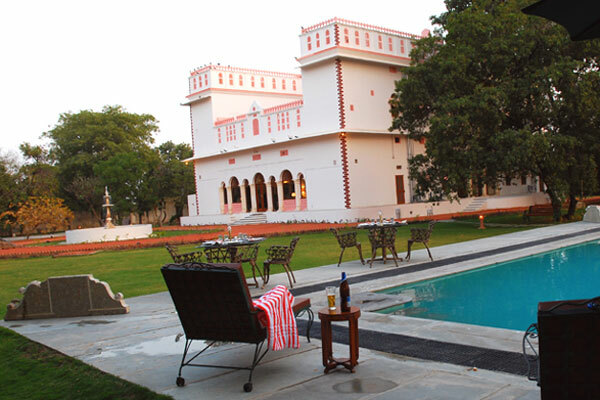 Ajmer is also the base for visiting Pushkar (11 km. 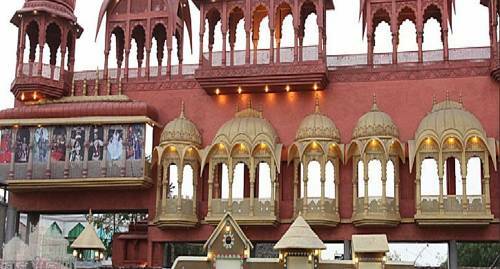 ), the abode of Lord Brahma, lying to its west with a temple and a picturesque lake. 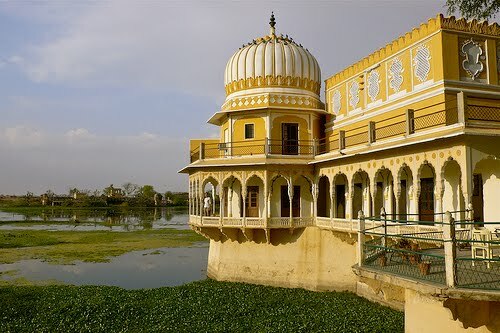 The Pushkar Lake is a sacred spot for Hindus. During the month of Kartik (Oct./Nov. ), devotes throng in large numbers here to take a dip in the sacred lake.